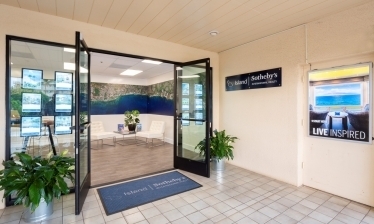 Listing Office: Stark Services, Inc.
Maalaea is centrally located on Maui, within easy driving to Kihei, Lahaina, and Wailuku - yet with seclusion sure to satisfy the discerning buyer who seeks a 'small town' beachfront community. 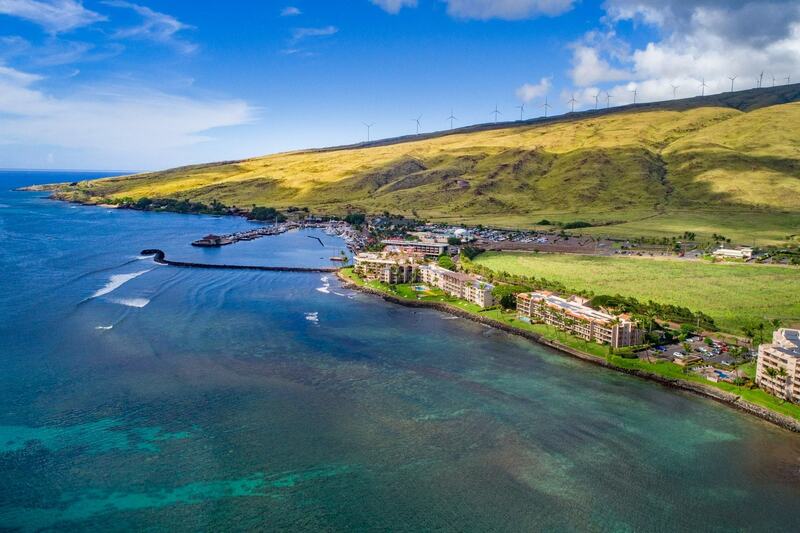 With the world-class Maui Ocean Center, shops, and the Maalaea Harbor, Maalaea presents a strong (and very unique) value proposition. Oceanfront values at Maalaea are among the most affordable of any sector of Maui - keep in mind some Maalaea properties are leasehold. Contact us to discuss in detail. Thinking of purchasing or selling a Maalaea property? Contact us for a private consultation. Our team of sales associates includes the utmost experts in the Maalaea real estate market.